One of the most exciting young talents in the sport, Kristoffer Halvorsen enjoyed incredible success at under-23 level, winning the world championship road race in 2016. 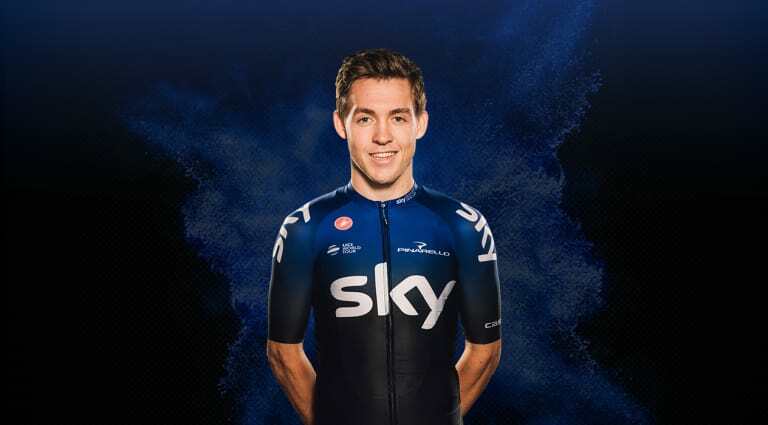 After turning pro with Team Sky in 2018, the rapid Norwegian has set about learning the ropes and what it takes to compete with some of the best sprinters in the world. With two professional victories already to his name the future looks bright.